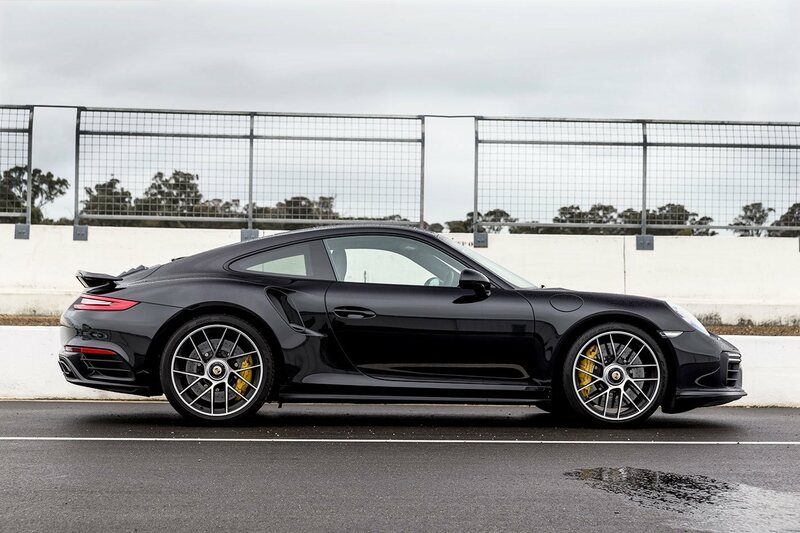 We meant to do this list last year but, um, er, forgot, but the last time we remembered, in 2015, the fastest car that year – the Porsche 911 GT3 – would only be sixth on this year’s list. Just a note, this list only includes cars we have independently tested over the past 12 months, so as much as we’d love there to be, there’s no Bugatti Chiron etc. So without any further ado, here’s MOTOR’s 10 fastest cars of 2017. 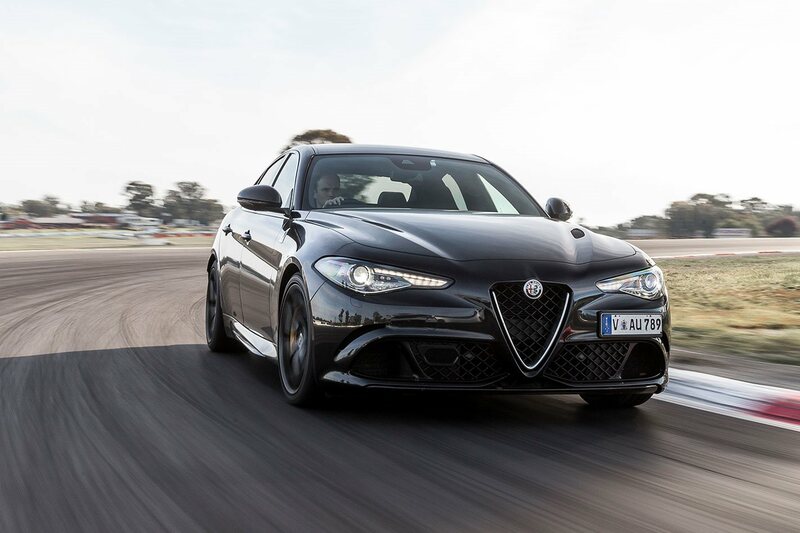 In a three-car comparison with its main German rivals, the Alfa established itself as the straight-line king thanks to strong off-the-line traction, a broad torque spread and super-short gearing. 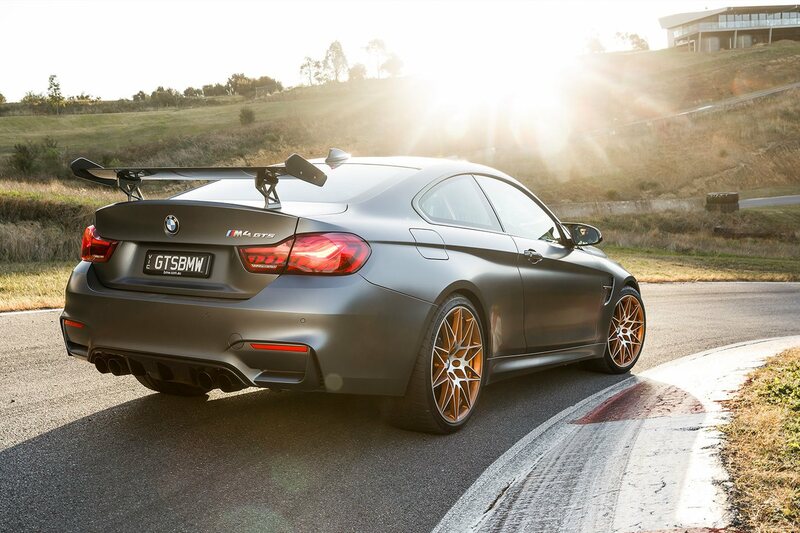 As you’d hope given its price premium, the M4 GTS knocked out the fastest times we’ve ever extracted from an M car. It also sounds insane, with a vicious straight-six rasp overlaid with booms and hisses from the turbos. Fastest times recorded without launch control. Probably the most powerful car on this list, if this was a 100-200km/h chart the Streetfighter would be sitting at number one. 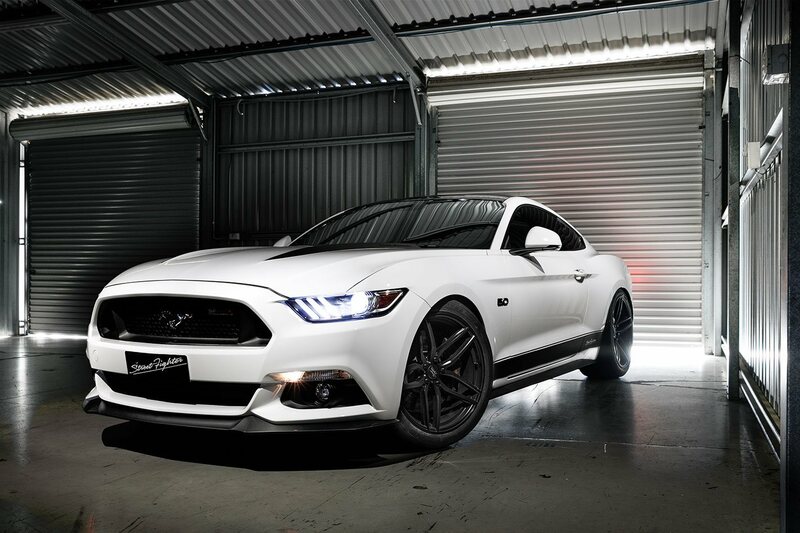 During our Modified Mustang Shootout the SFP700S was launched gingerly in second gear but once rolling was unstoppable. 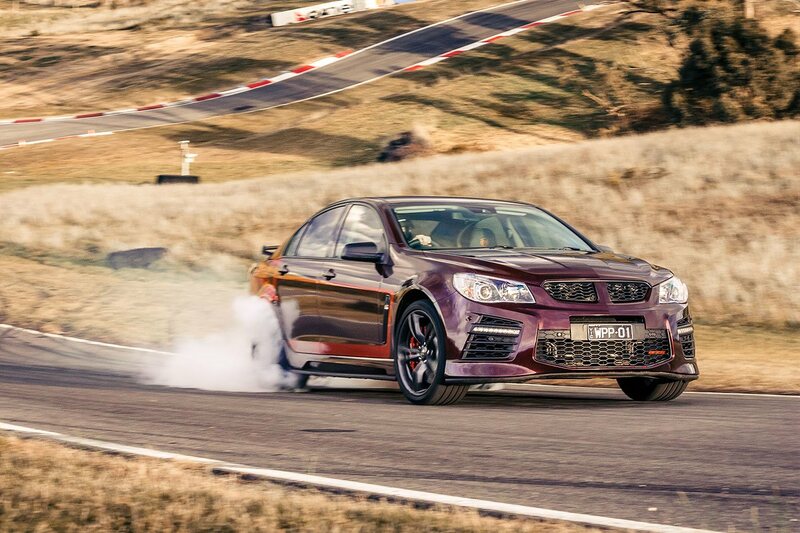 The quickest Aussie car we’ve ever tested, the Walkinshaw W557 hooked up beautifully to reel off an outstanding 0-100km/h time (on regular street tyres at full pressures) and with 557kW/980Nm it has no trouble keeping up that pace. There’s more to come from the E63 S. On the day we tested it the engine had too little oil and wouldn’t allow launch control to be activated, so we filled it up and then it had too much oil. 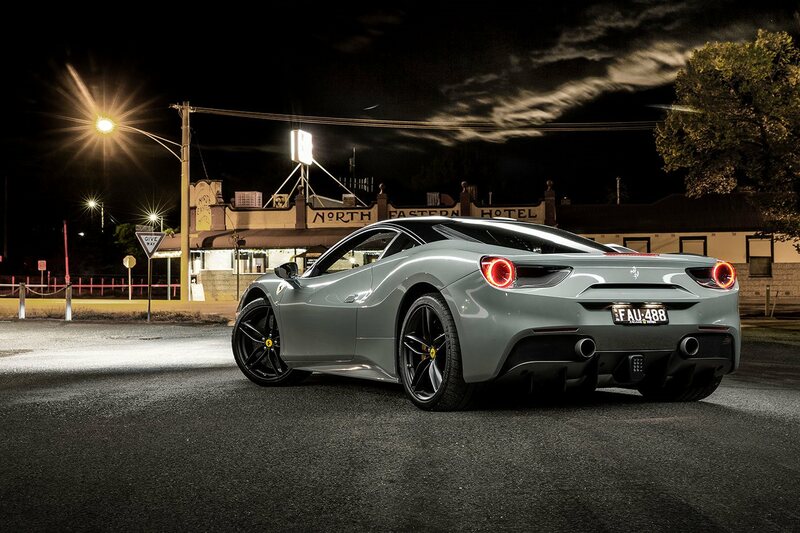 Nonetheless with 450kW/850Nm and all-wheel drive it’s an absolute rocket. 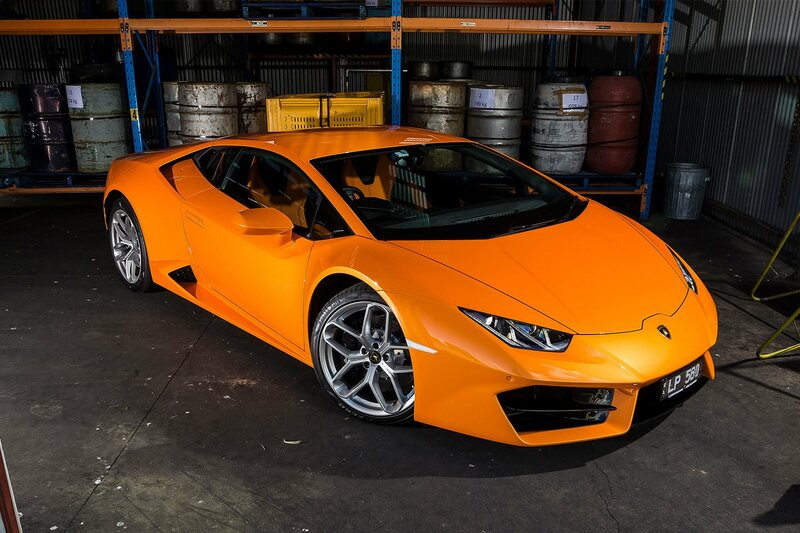 The rear-wheel drive Huracan might be the ‘baby’ of the range, but it’s anything but sluggish. Traction is remarkably strong and that howling V10 is a work of art – it will appear again later on this list. You always have to be careful labelling anything idiot-proof, but the GT-R Nismo is as close as it gets. 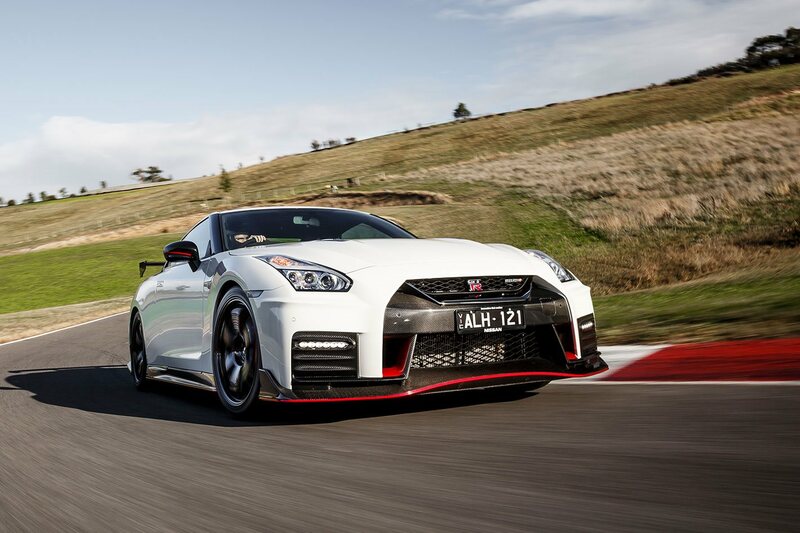 It reeled off three passes identical to the tenth and while the regular GT-R posted almost identical numbers, the Nismo’s extra power made the difference at the top end. In terms of pure acceleration this is the quickest standard production car on this list – check out that trap speed. However, putting all 492kW/760Nm to the ground is difficult from a standing start – launch control is no good – and its roll-on speed is stunning. Now we’re into the 10s. 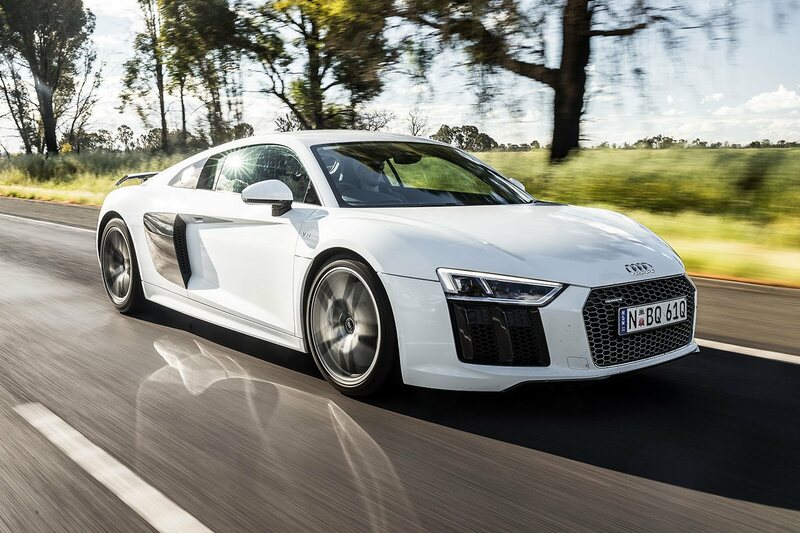 Audi’s ultimate supercar reels off ultra-consistent, fuss-free passes singing its sweet V10 song, its brutal 449kW of top-end power putting it at the pointy end of the supercar acceleration podium. It didn’t feel that fast. Sure, the head was pinned to the seat from the ferocity of the launch and the acceleration was as unrelenting as the T1000 from Terminator 2, but a ten-point-seven!!! 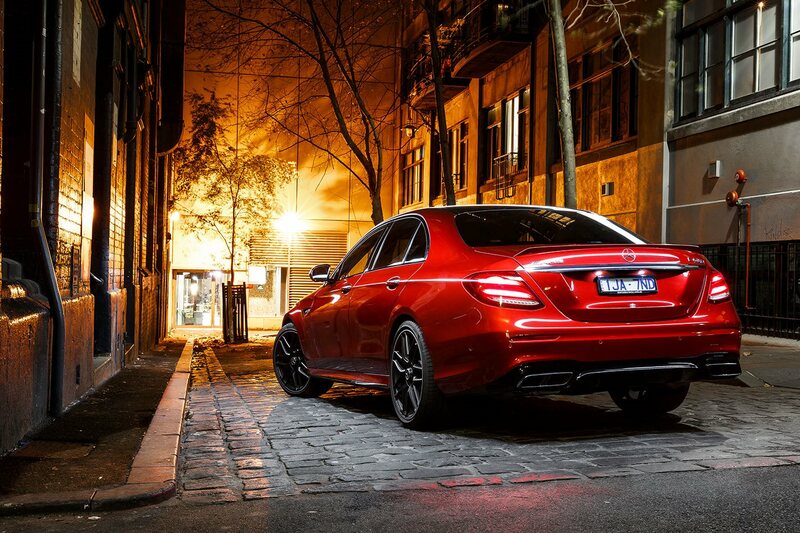 Staggering speed, staggering car, which is why it’s our reigning Performance Car of the Year.